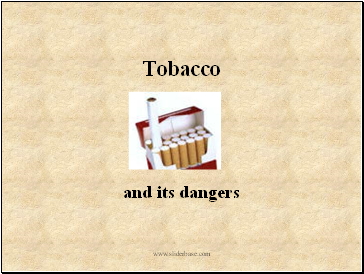 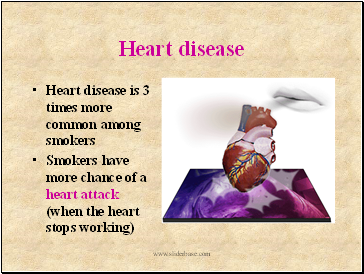 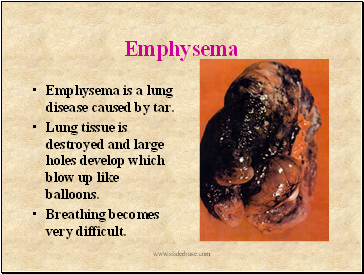 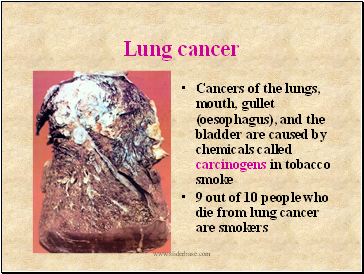 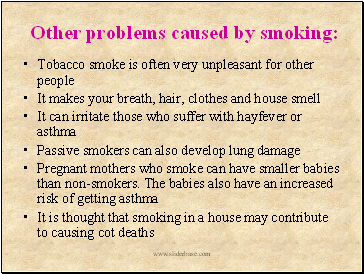 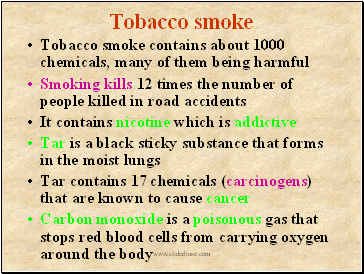 Emphysema is a lung disease caused by tar. 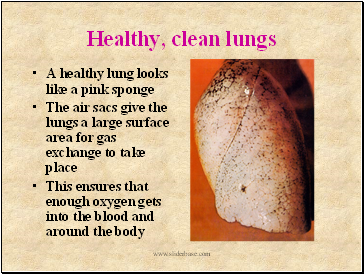 Lung tissue is destroyed and large holes develop which blow up like balloons. 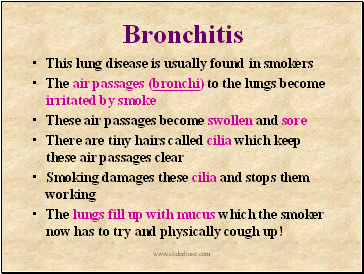 The lungs fill up with mucus which the smoker now has to try and physically cough up!